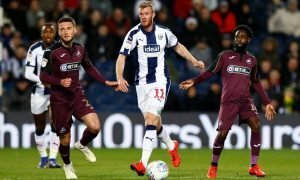 Inept: West Brom fans deserve better as manager farce takes laughable twist - Opinion | The Transfer Tavern | News, breakdown and analysis on all things football! When West Brom sacked Darren Moore, in what was a surprise move to many, fans believed the only logical explanation was that they had already approached his potential successor, and would appoint someone immediately. A play-off spot to secure, followed by a hopeful, as opposed to anticipated, promotion to celebrate afterwards, meant that surely the new man would slip into the hot-seat seamlessly, and get on with the job at hand. 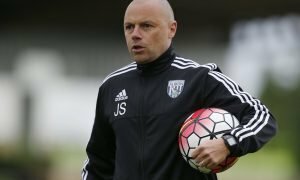 But those hopes have been well and truly thrown out the window, as the hunt for the next Baggies boss goes on… and on… and on, and the timing of Moore’s sacking becomes seemingly more farcical by the day. So much so, that having spoken with former Fulham boss Slavisa Jokanovic, and courting Preston manager Alex Neil, the Mail Online are now reporting that the fans’ nightmare outcome is looking more likely — another temporary appointment until the end of the season. 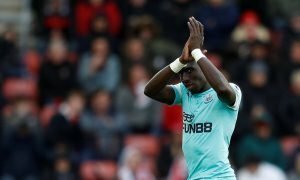 Albion fans can quite rightly claim that the club have learned absolutely nothing from a year ago, when the hopeless Alan Pardew was replaced by the, now ousted, Moore on an interim basis. James Shan winning the two games he has been in charge for is great news for fans. It is exactly what was needed to regain momentum in the play-off race. The play-off platform foundations were laid by Moore. Yes, the club probably expected a more concerted automatic promotion push, but they find themselves in a relatively safe spot to reach the post-season, and is that really a position to sack your manager from? If Shan — and a partner who could be brought in to help him — secure the play-off spot, and maybe even win promotion, what are those in charge of the hiring and firing going to do? If they then decide to keep faith with the duo in place, fans will argue that this is the same merry-go-round scenario, and that it would be likely to have the same outcome next year. West Brom’s very own Groundhog Day! 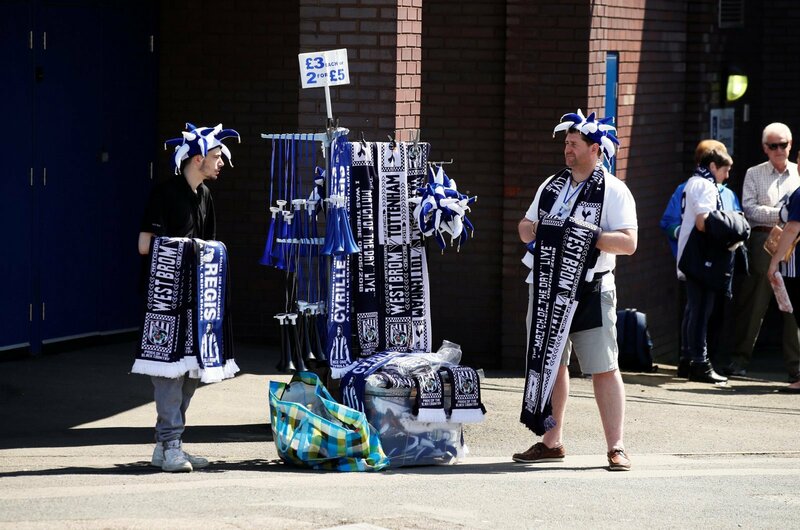 The ineptitude of the board is stunning, and they have sold Baggies fans short with their bungling efforts to bring in a manager that will take the club forward. Forget interim appointments, approach the right man, and pull out all the stops to have him in place now. The future of the club depends on it!